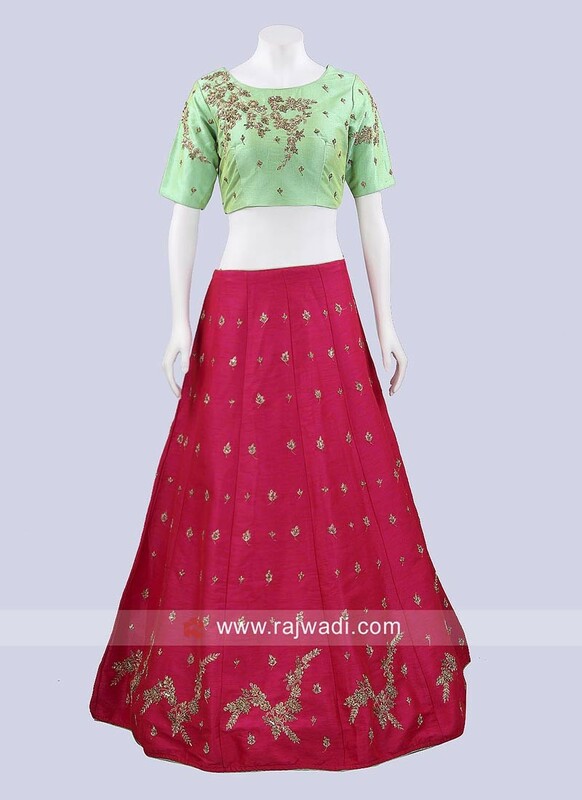 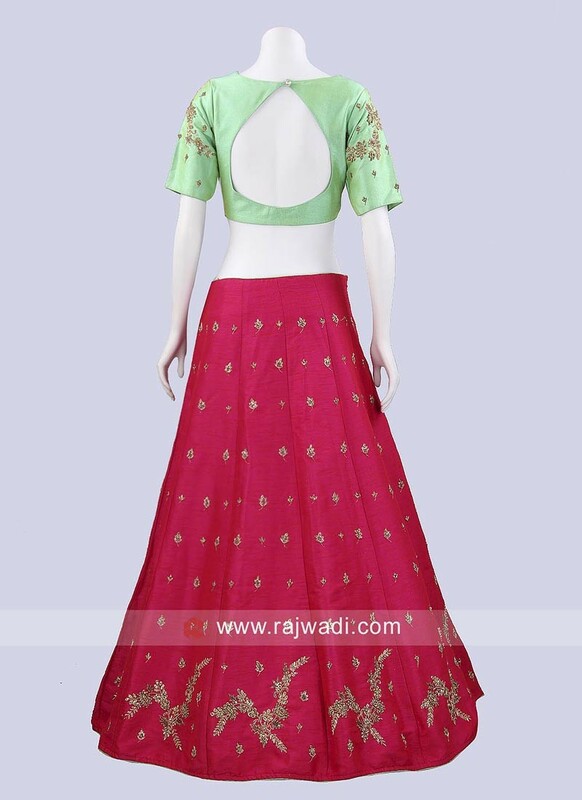 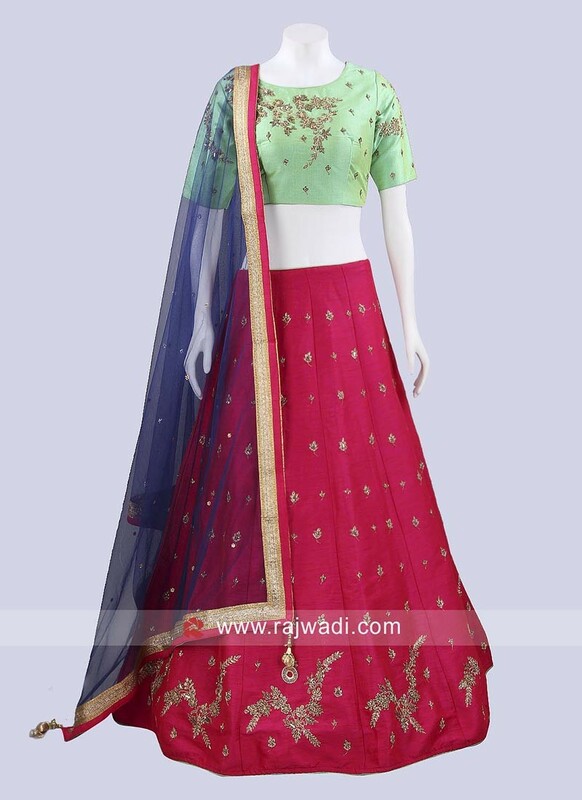 A Deep pink and Light Green embroidered Lehenga Choli made of Raw Silk fabric. 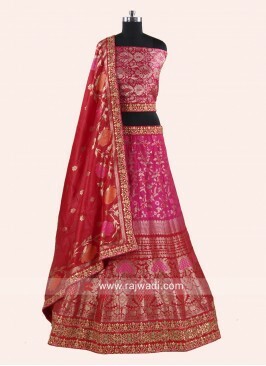 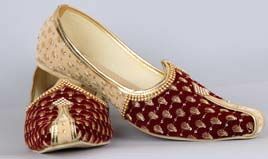 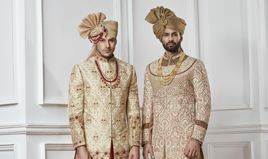 It comes with contrast Net dupatta having lace border that will add a traditional look in any wedding function. 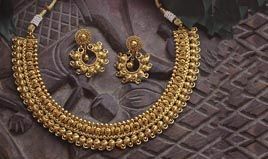 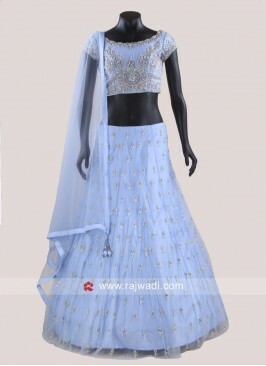 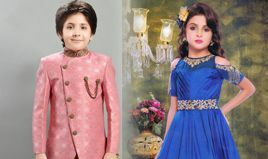 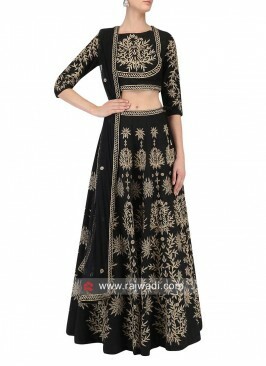 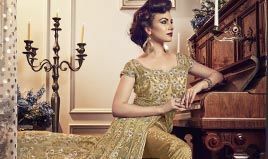 Designer Choli Suit in Li..
A Line Flower Work Leheng.. 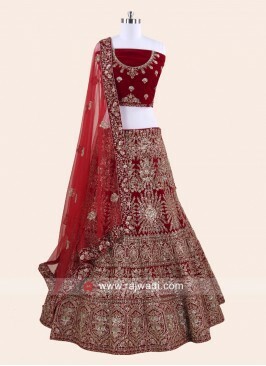 Raw Silk Crimson Lehenga ..